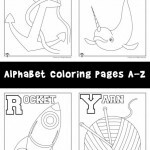 We’ve got some really cool printable letters across the Woo! Jr. Network. 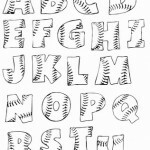 But there are a lot of uses for just plain old ordinary bubble letters, like for craft patterns, quilting, banners, lettering, scrapbooking… oh, I could sit here and think of more uses, but you probably can think of more than I can. 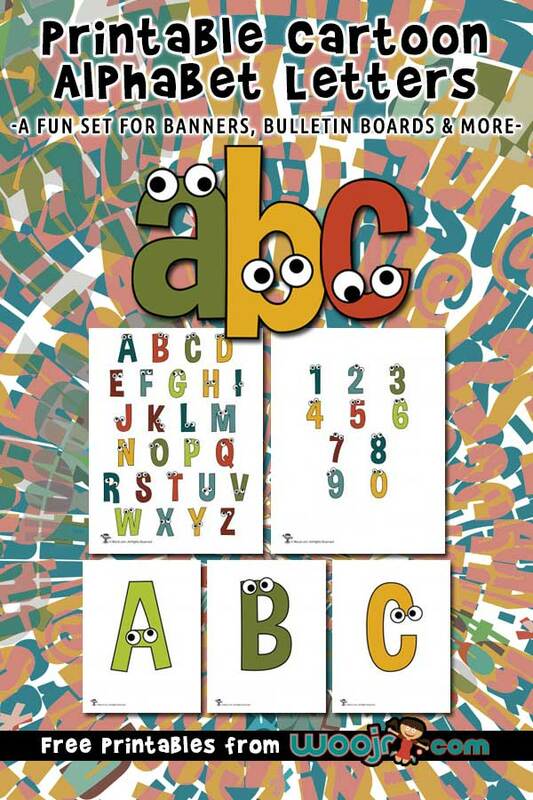 Here’s an entire bubble letter printable alphabet A to Z, including a smaller set on one page. Also, because so many people asked for them, here’s a new set of lowercase bubble letters, and bubble numbers and special characters too! 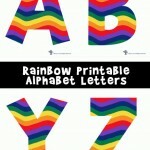 You might also like our printable cartoon letters! I really like the bubble letter’s and the size, but I think you should add symbols like punctuation, quotation marks, and other symbols.